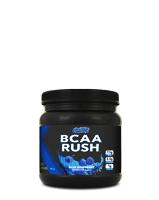 BCAA RUSH™ was formulated to help enhance recovery from intense training sessions as well as improve athletic performance and aerobic endurance by influencing lactic acid metabolism and reducing fatigue. 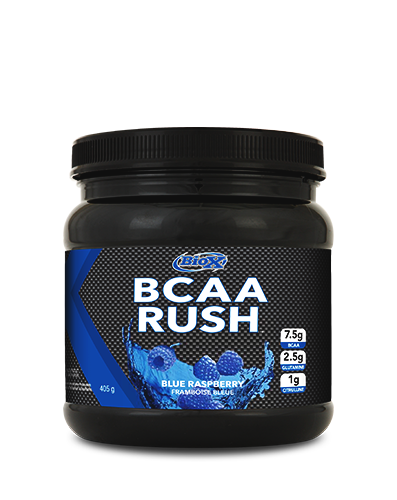 BioX BCAA Rush consists of the three BCAA’s in a precise 2:1:1 ratio, plus L-Glutamine and Citrulline Malate. BCAA Rush is lightly flavoured, dissolves instantly in water and is ideal to sip during a training session or athletic event. 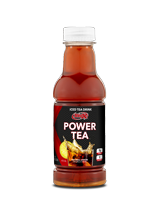 It is also recommended as a post-exercise recovery product. 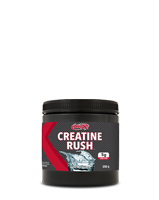 In fact, BCAA Rush can be consumed anytime by anyone as a great-tasting anti-catabolic supplement. 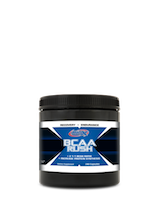 BCAA’s exhibit various bioactivities in muscles and play a significant role in improving athletic performance and endurance. 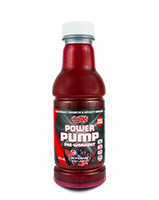 BCAA’s also accelerate recovery from fatigue during and after exercise by promoting the synthesis of protein and major amino acids constituting muscle proteins. 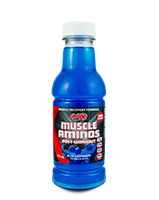 BCAA’s account for 50% of the essential amino acids in muscle protein. 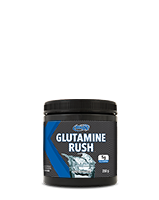 Glutamine is a conditionally essential amino acid. While it can be manufactured by the body, supplementing with glutamine is recommended because of the high demand the body has for it. Glutamine supplementation has been shown to induce a significant increase in growth hormone levels as well as volumize muscle cells, boost the immune system, reduce muscle soreness, enhance muscle recovery and help control toxic ammonia. Glutamine is anti-catabolic and helps to prevent the body from catabolizing muscle tissue. 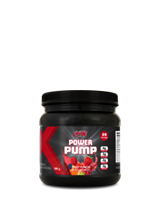 Citrulline is a non-essential amino acid which is a key intermediate in the urea cycle (the pathway by which humans excrete ammonia). Citrulline Malate can help improve aerobic performance and capacity by influencing lactic acid metabolism and reducing muscle fatigue and enhancing muscle recovery.